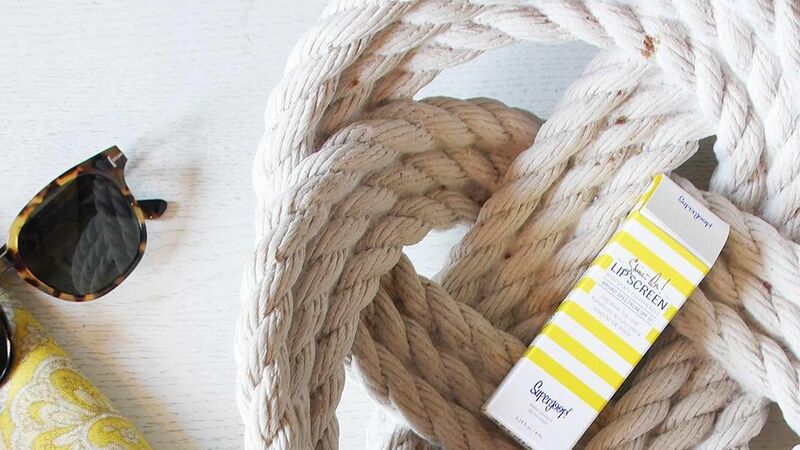 New Deal Alert: Burt's Bees Tinted Lip Balm, 0.15 oz. 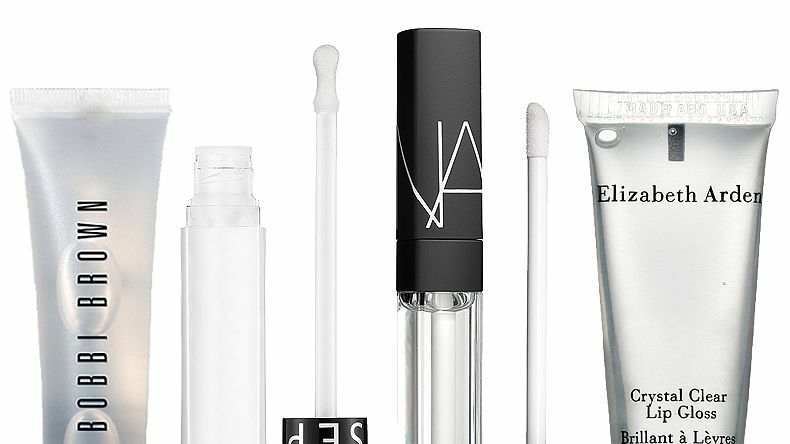 Summer doesn't mean that chapped lips aren't a problem. 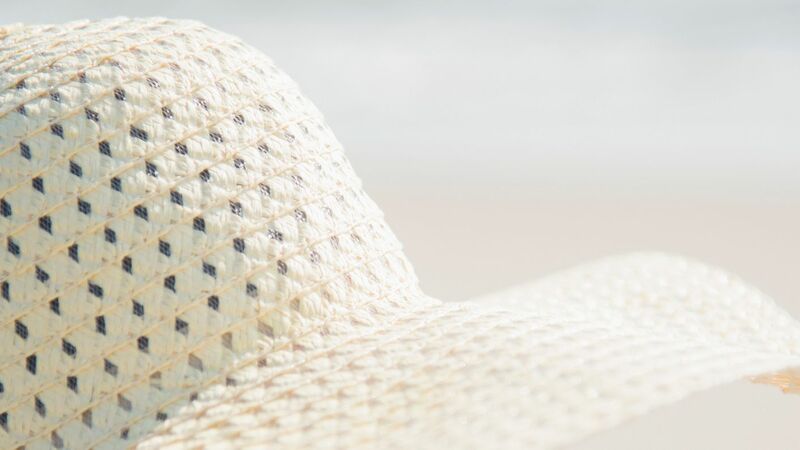 Here are some of our newest faves to keep you chic, moisturized, and just slightly tinted at the beach.